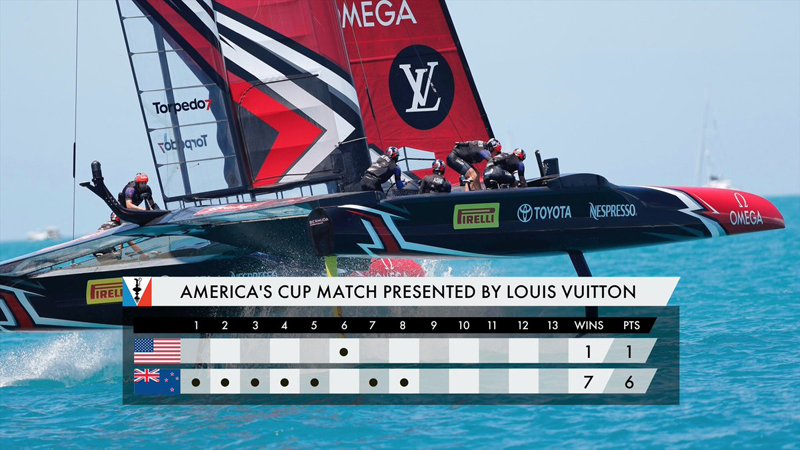 The America’s Cup Match, presented by Louis Vuitton leaderboard now stands at 6-1 to Emirates Team New Zealand who need only one more race to take the ‘Auld Mug’ back to their home country. 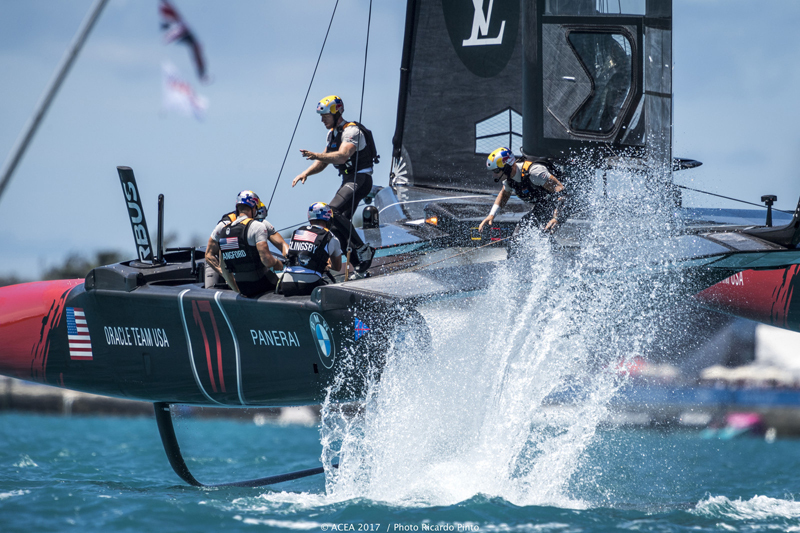 “We were absolutely delighted with how the day went,” said Peter Burling after claiming back-to-back victories to take his team to the verge of their first America’s Cup success since 2000. 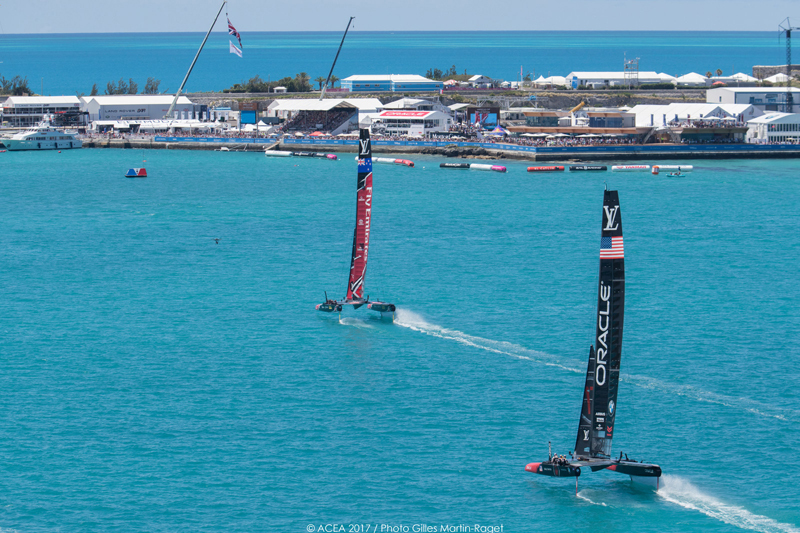 “We were disappointed to give away a race yesterday but we certainly made up for it today. 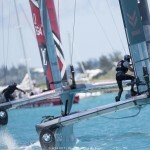 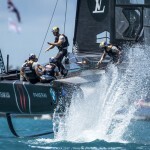 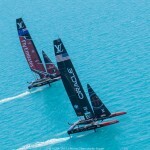 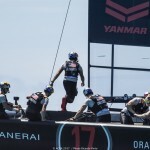 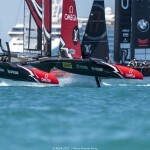 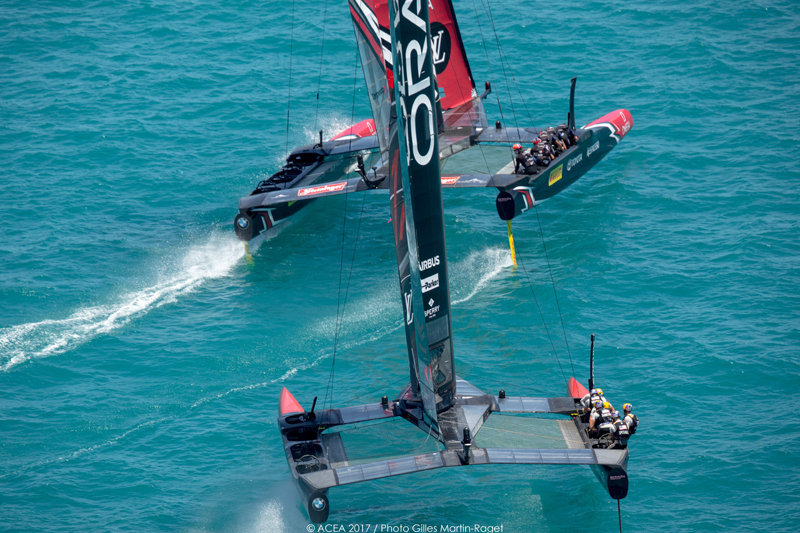 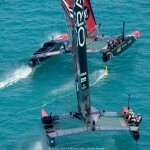 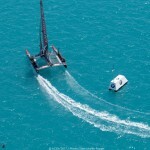 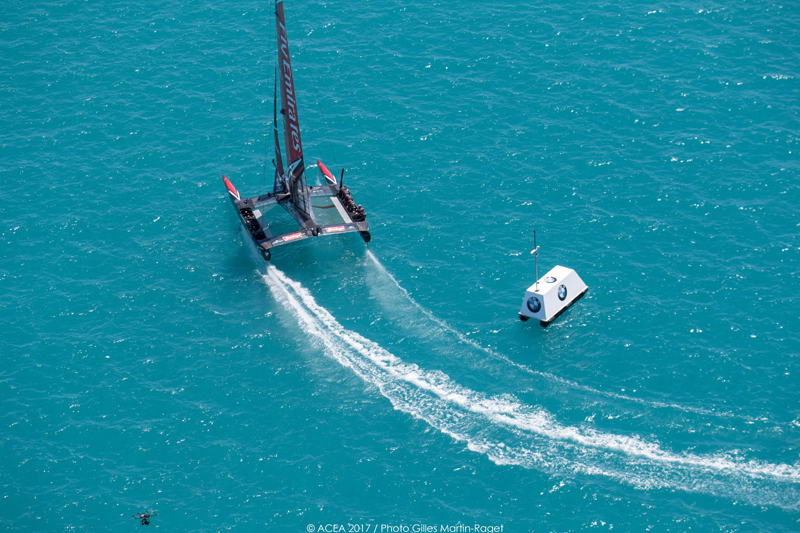 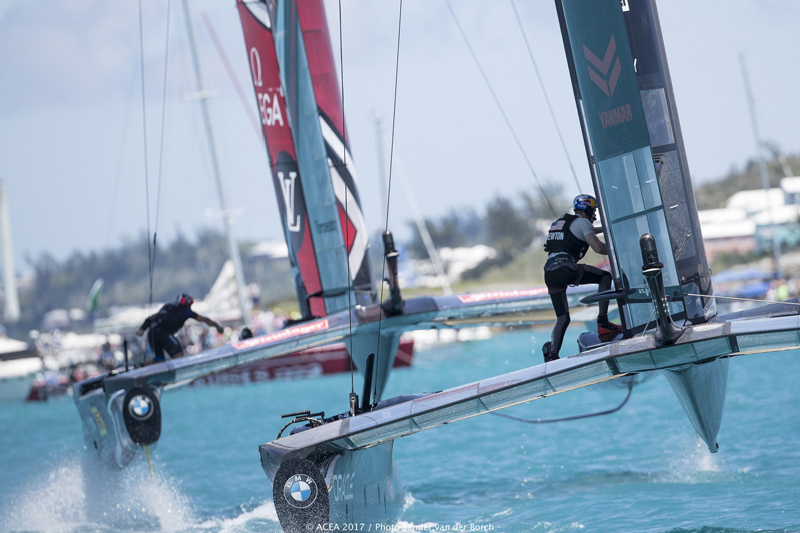 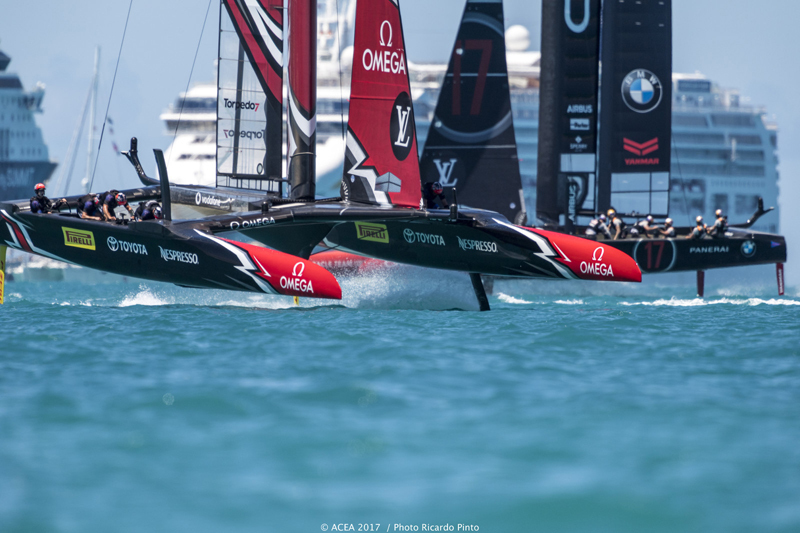 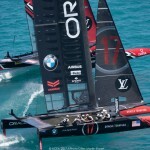 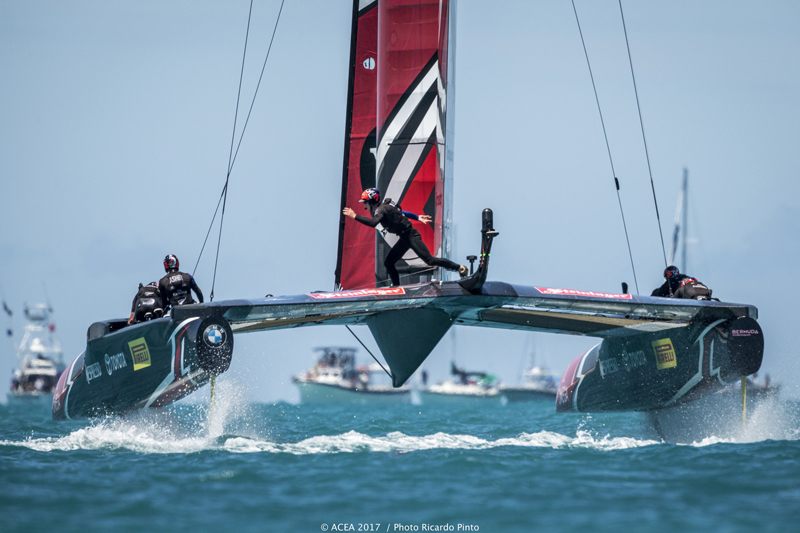 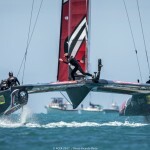 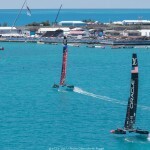 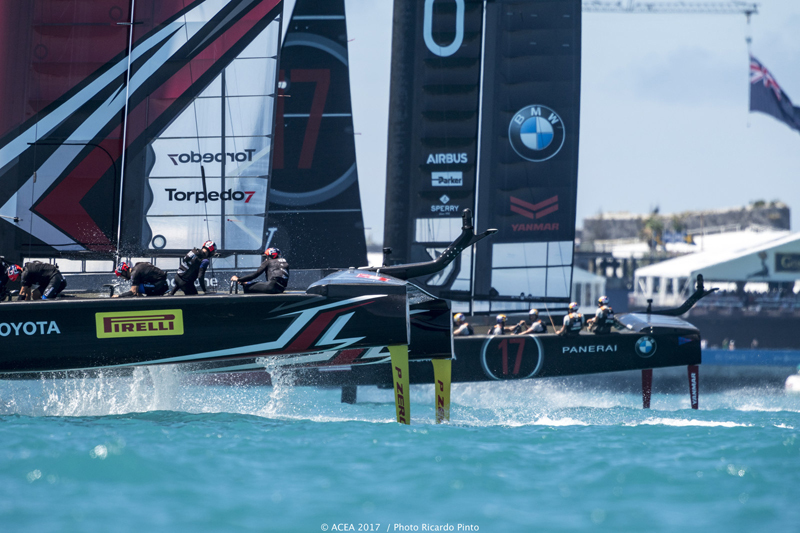 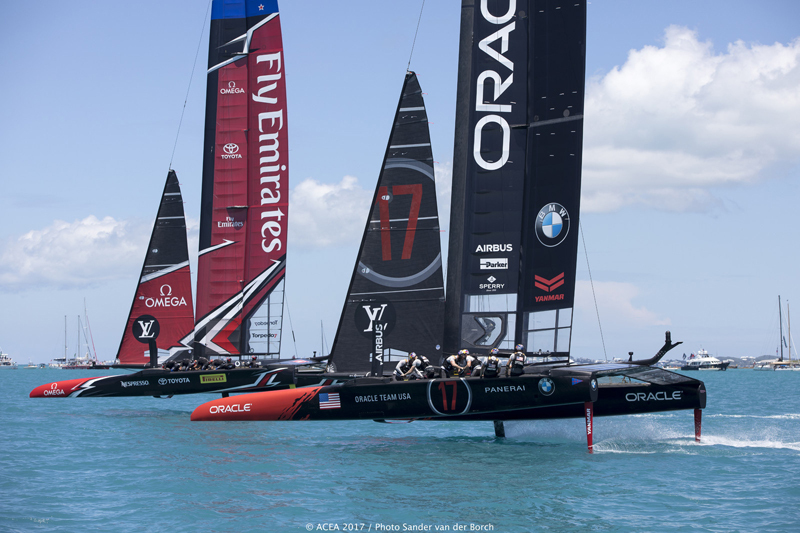 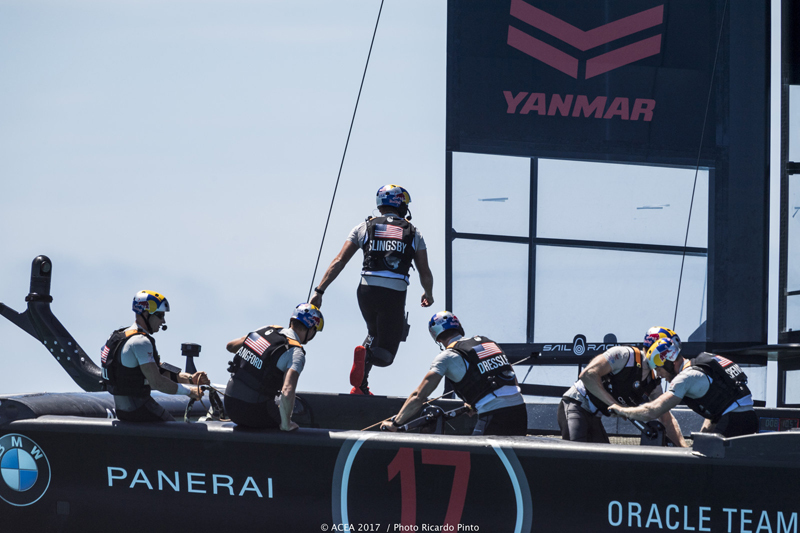 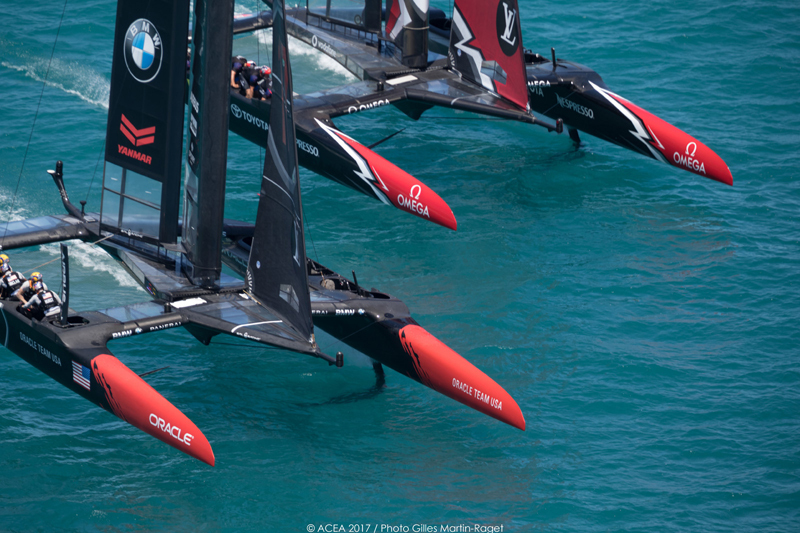 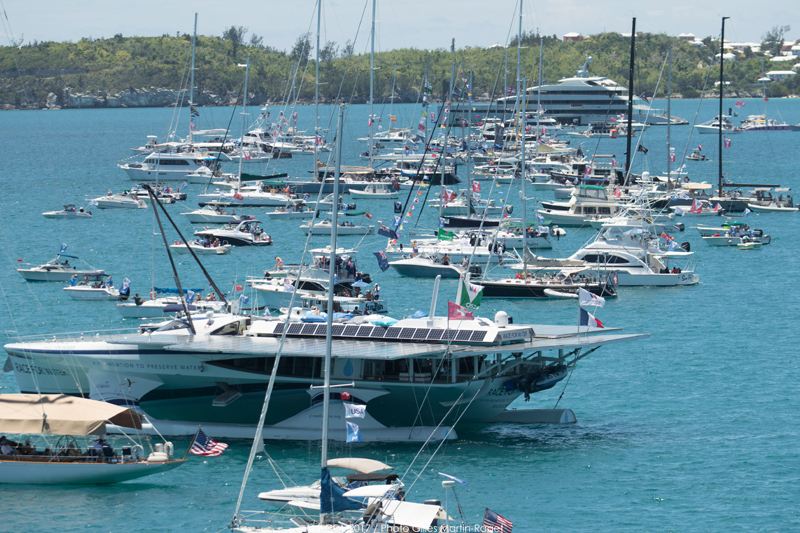 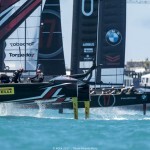 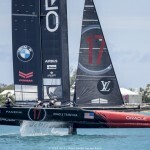 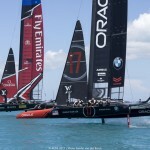 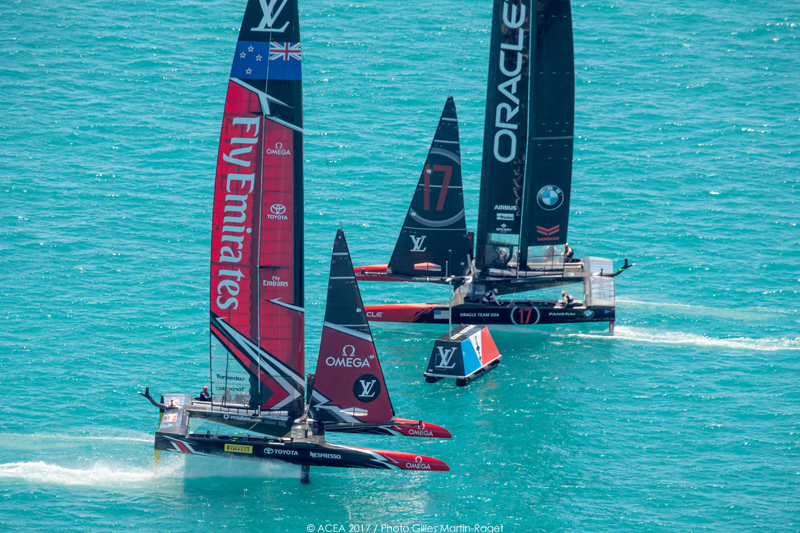 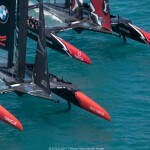 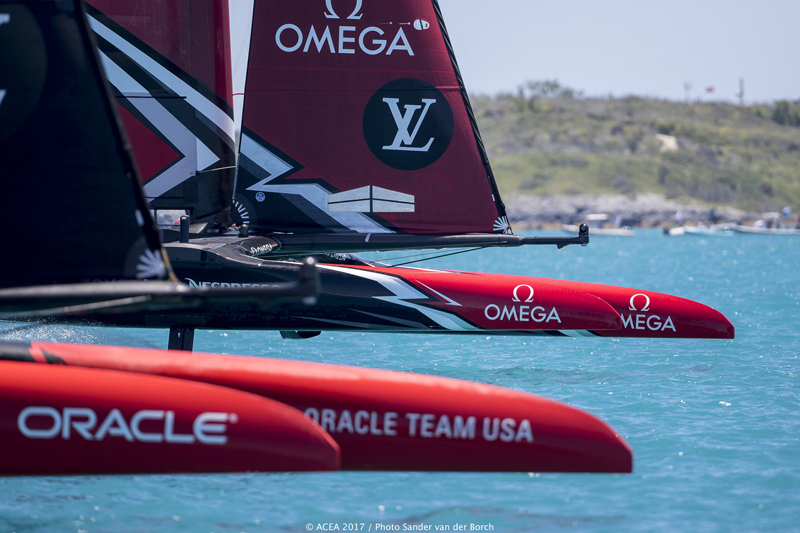 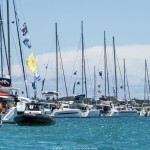 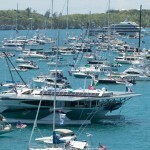 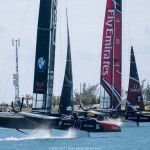 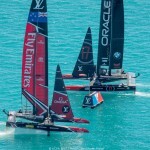 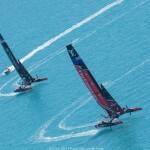 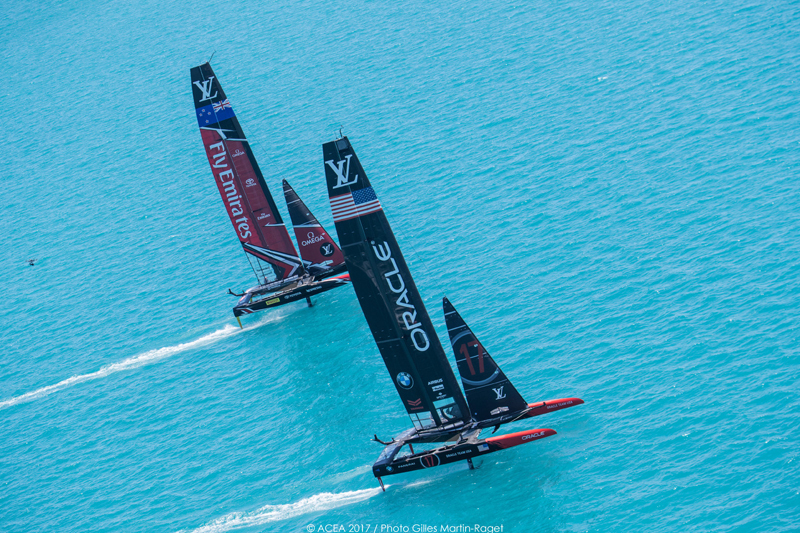 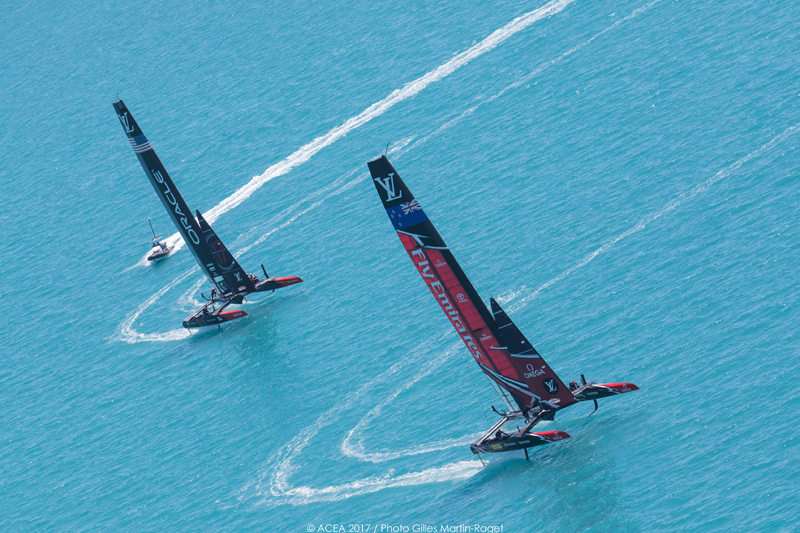 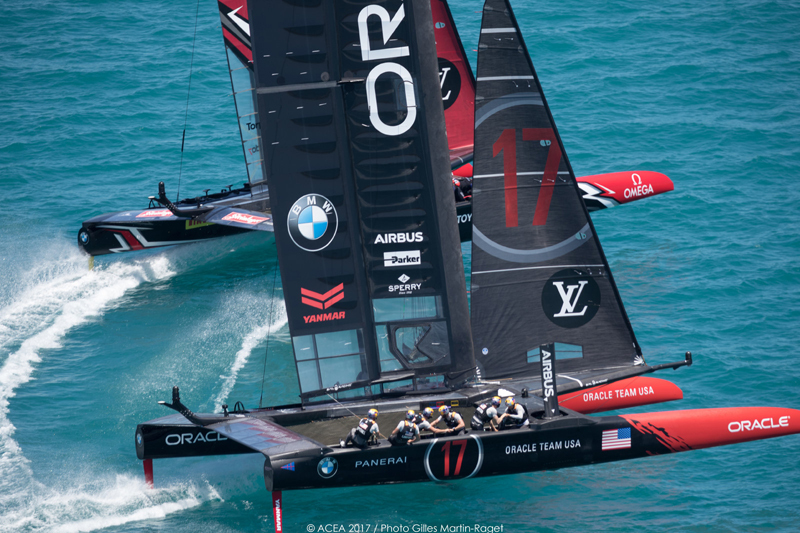 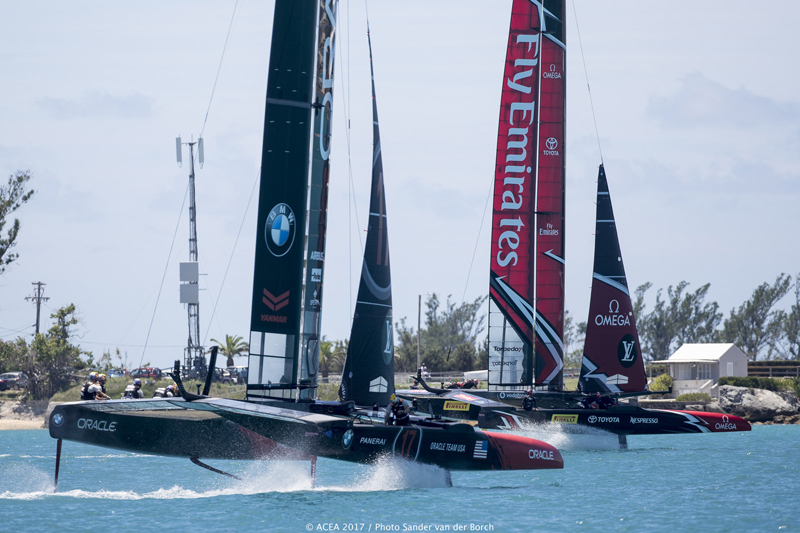 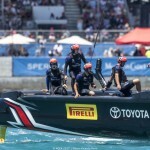 Having made changes to their boat since the opening weekend of the America’s Cup Match, presented by Louis Vuitton, Jimmy Spithill was asked if there might also be changes to personnel on the Oracle Team USA boat ahead of day five, to which he replied, “Anything is on the table. 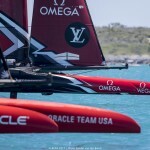 Every single team member in Oracle Team USA will do whatever they can to help the team win. 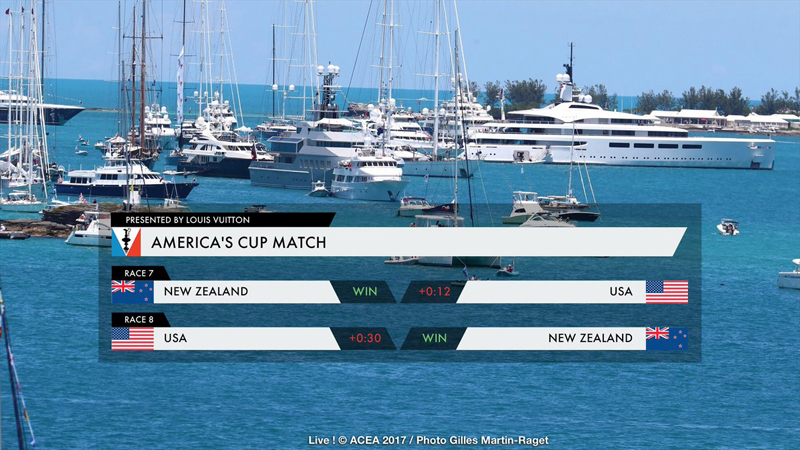 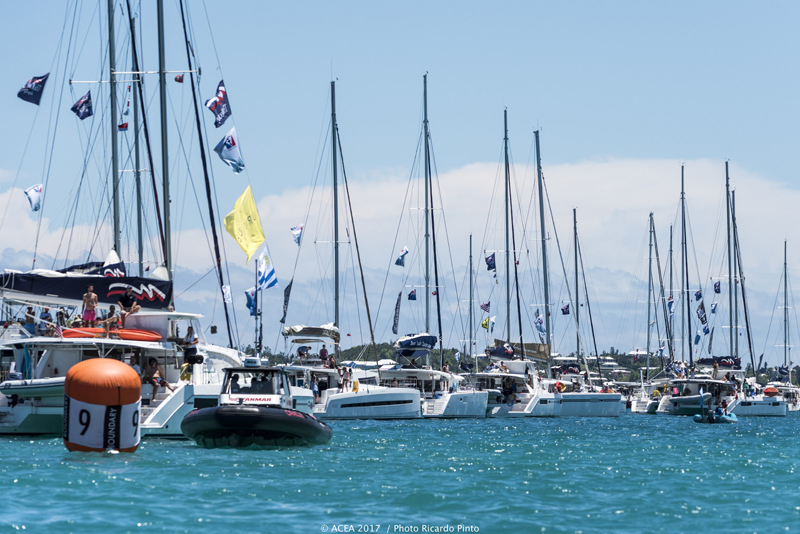 Again, Emirates Team New Zealand continued to extend their lead, reaching 36 seconds ahead at mark four, sailing their America’s Cup Class [ACC] boat perfectly. 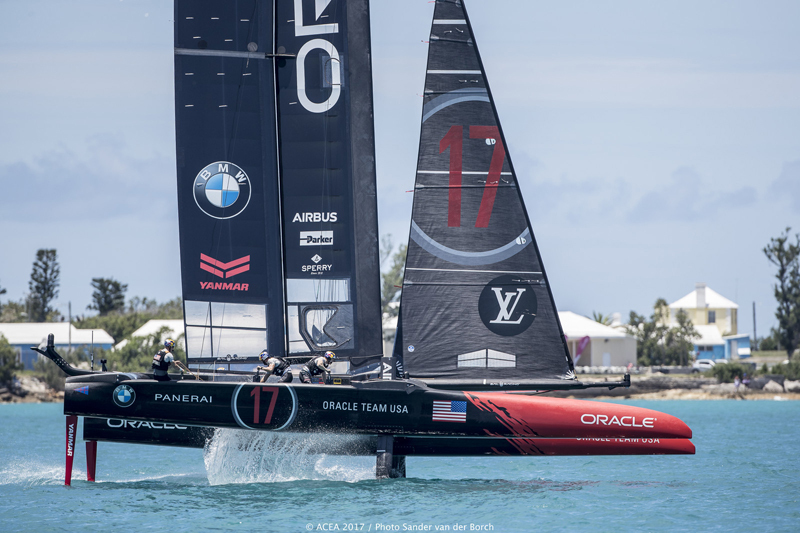 This was in contrast to Oracle Team USA whose minor issues kept increasing the difference between the two teams on the racetrack. 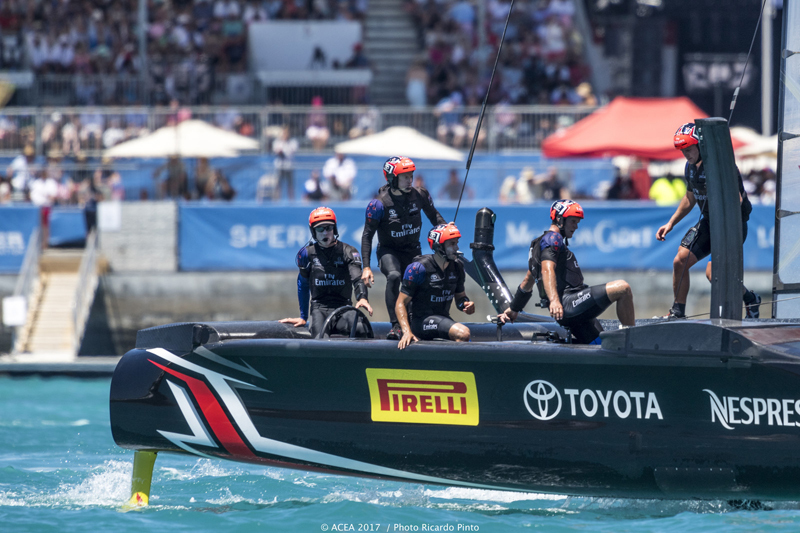 Finally, another dominant display by Burling and the New Zealand team culminated in a 30 second win in race eight over Oracle Team USA, putting them on the brink of winning the 35th America’s Cup.